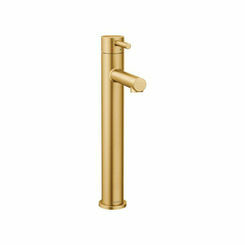 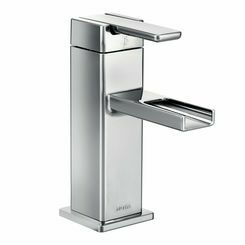 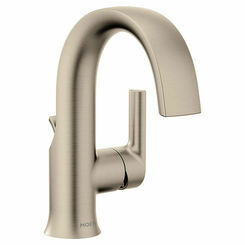 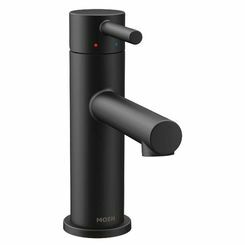 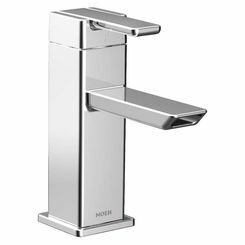 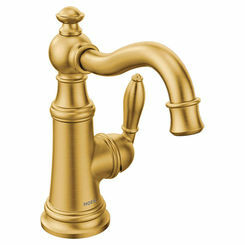 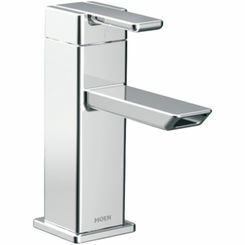 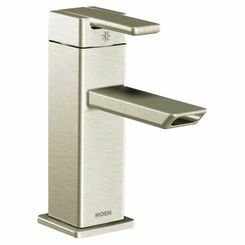 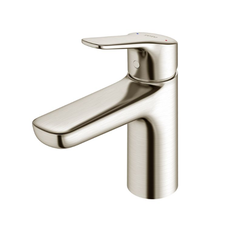 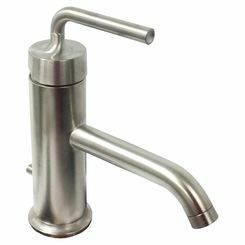 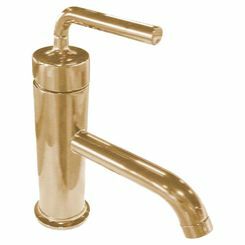 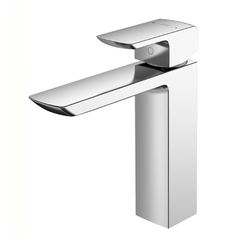 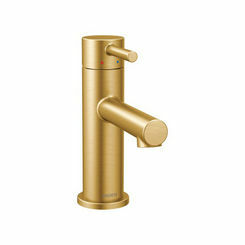 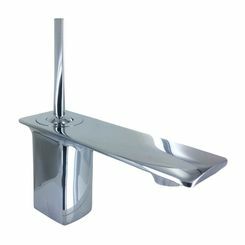 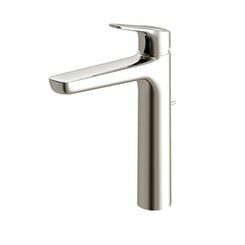 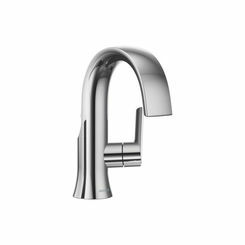 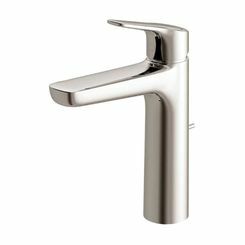 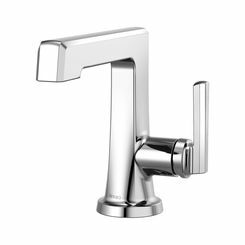 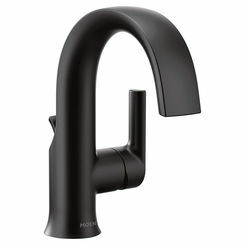 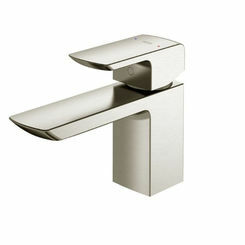 Spout Length : 4 1/2"
If you are looking to update your bathroom sink with a one-hole configuration, then you should buy one of our discount single hole lavatory faucets here at PlumbersStock. 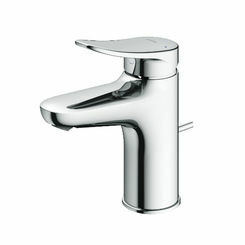 We have the best brands and the lowest prices. 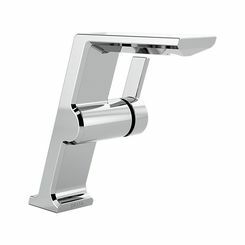 If you have any questions about your project or these products, please contact us.